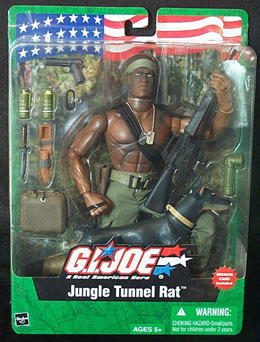 Jungle Tunnel Rat (Vietnam Era) - African American. (2003). Retrieved December 1, 2004 from the World Wide Web at http://www.goodstufftogo.net/html/body_product1.asp?ItemID=8116.